View Full Post Bill's BIG Word of the Day for Monday, October 1st, is 'deploy'. View Full Post Dave had this video pop up over the weekend that all started from a visit to Waco, Texas to see David Crowder. View Full Post For the month of October, Carmen will be exploring different crock pot recipes. 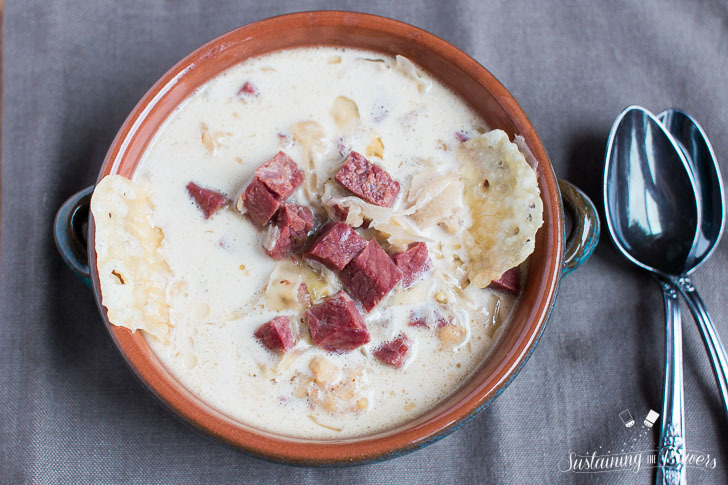 She shared this recipe for Reuben Soup, which she gave a 6/10. View Full Post Dave reads from Psalm 145:18 for our Morning Devotion for Monday, October 1st. 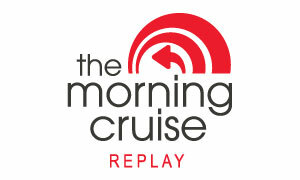 The Morning Cruise Replay - Ready, Set, Go! It's Sharathon Time! View Full Post Today is the last day before Sharathon 2018 and we spent the morning getting you ready for the craziness ahead! View Full Post Bill's BIG Word of the Day for Monday, September 24th, is 'Sharathon' as we get ready for the start of it tomorrow. View Full Post BIll shared an article from Reader's Digest to help distinguish between good stress and bad stress. View Full Post Carmen found this viral video of a toddler being very protective of her newborn sister. 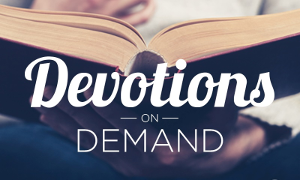 View Full Post Bill leads us in our Morning Devotion for Monday, September 24th, as we prepare for Sharathon 2018.